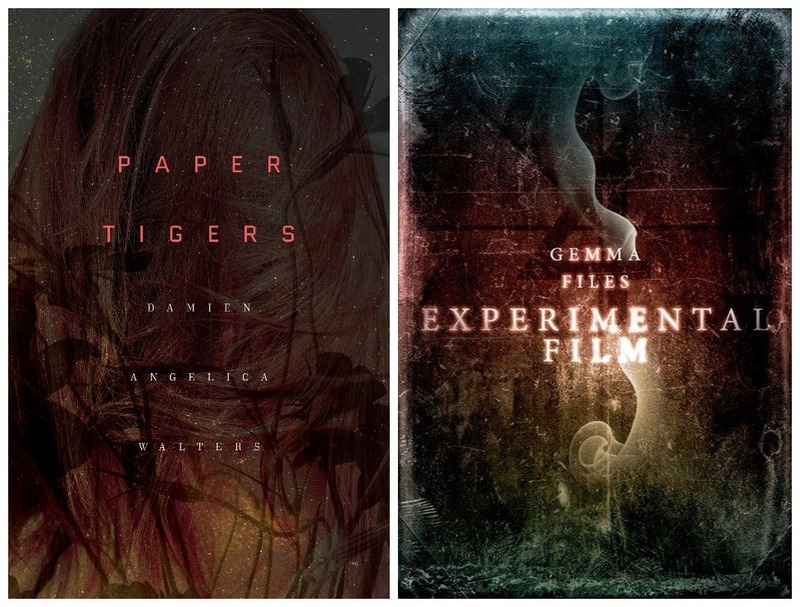 If you’re looking for a new horror novel to read, you won’t go wrong with Experimental Film by Gemma Files, or Paper Tigers by Damien Angelica Walters. Both of these ladies are incredible writers! A contemporary ghost story in which former Canadian film history teacher Lois Cairns – jobless and depressed in the wake of her son’s autism diagnosis – accidentally discovers the existence of lost early 20th century Ontario filmmaker Mrs. A. Macalla Whitcomb. By deciding to investigate how Mrs. Whitcomb’s obsessions might have led to her mysterious disappearance, Lois unwittingly invites the forces which literally haunt Mrs. Whitcomb’s films into her life, eventually putting her son, her husband and herself in danger. Experimental Film mixes painful character detail with a creeping aura of dread to produce a fictionalized “memoir” designed to play on its readers’ narrative expectations and pack an existentialist punch. If you’re not aware of these two authors, give these books a try. I know you’ll be glad you did. ← Coming soon: a new film adaption of “The Shadow Over Innsmouth”!